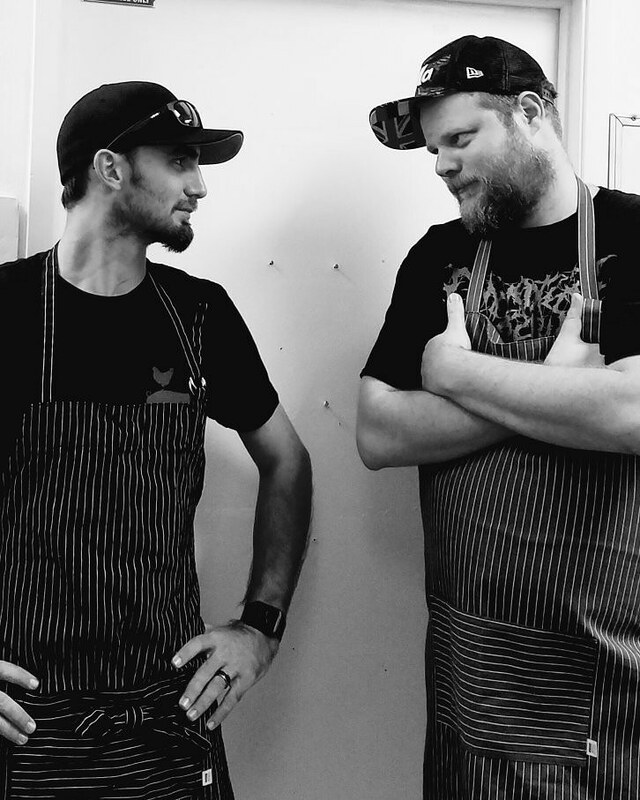 Kona Butcher Shop is a new addition to the culinary scene of Hawaii, brought to you by a couple local Executive Chefs. 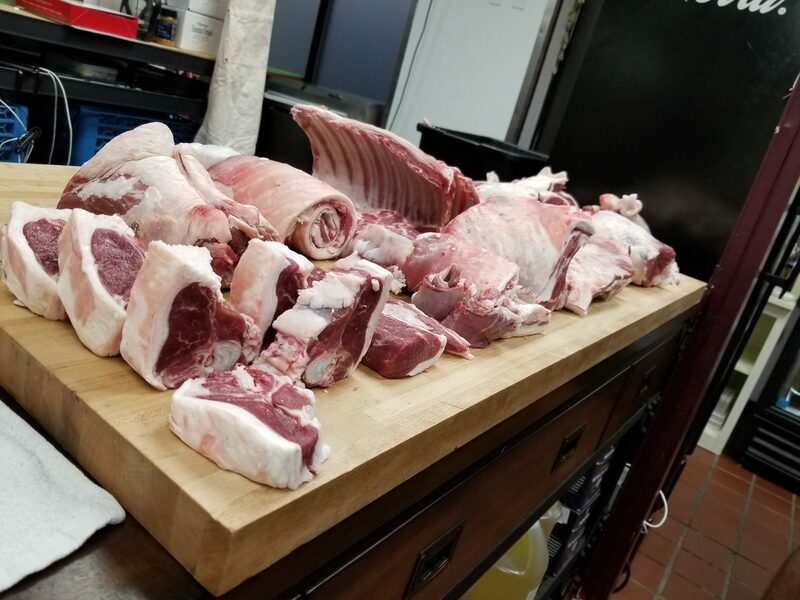 We inventory some of the best cuts of local grass fed beef, pork, chicken, venison and lamb from the Islands of Niihau, Maui, Kauai, Molokai and Hawaii. 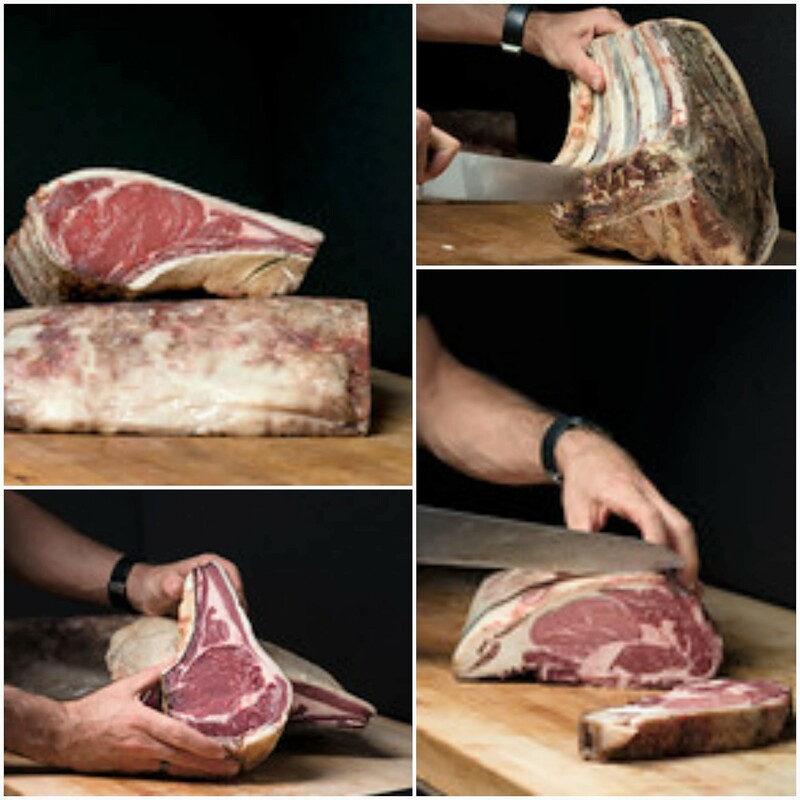 KBS carries a large selection of Certified Angus beef and Duroc pork products, local seafood and shellfish, gourmet deli meats, as well as exotic meats like Eland and Buffalo. 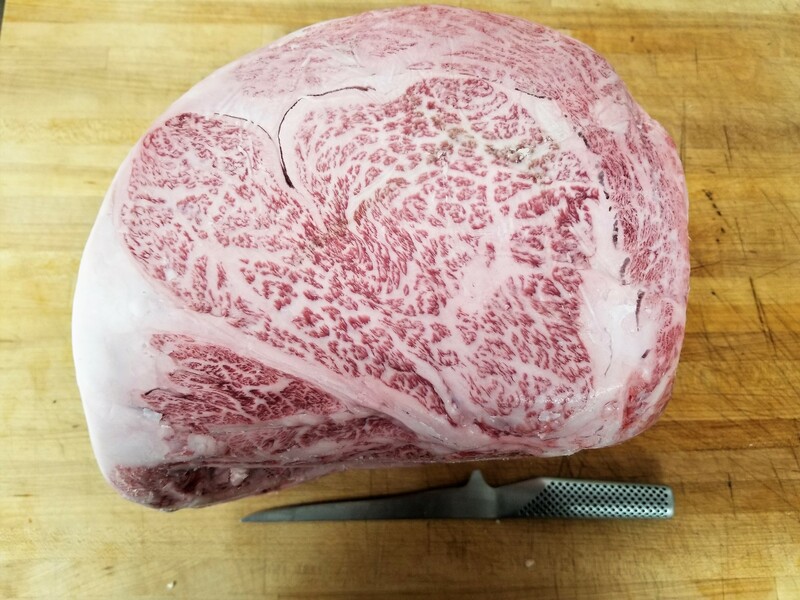 Our store is the only public resource for exotic sauces and imported European specialties like Fresh Black Truffles, Bottarga and Jamon Iberico in Kona. 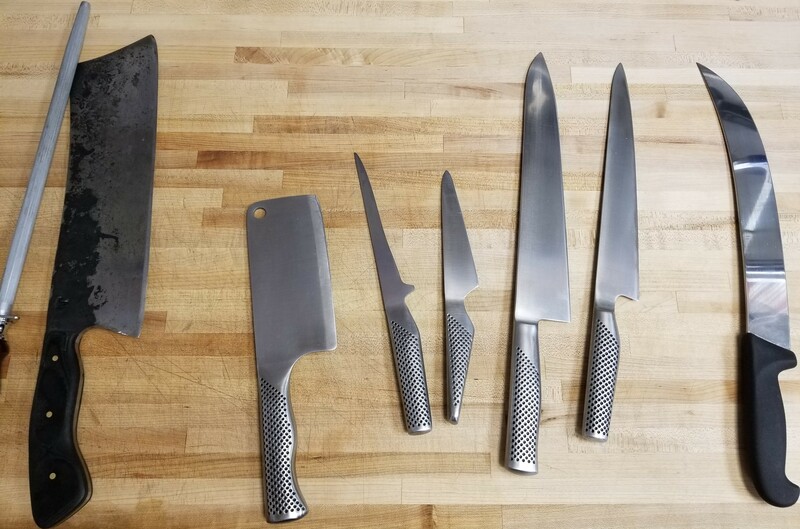 KBS will host fun community events like chef competitions, farm and agriculture lectures and fabrication seminars and will be open 7 days a week to serve all your sustainable epicurean needs. Kona Butcher Shop, locally sourced meats and seafood on the Island of Hawaii.